It is believed by leading Scientists from The University of New South Wales (Australia) and the US Massachusetts Institute of Technology (MIT) that advanced Alien life may live in the centre of the Milky Way – They have published a joint report where they reveal the best places where alien life might have developed – it appears that we are being ‘drip-fed’ the truth again!? Australian Ian Morrison who works for the University of New South Wales and Michael Gowanlock from Massachusetts Institute of Technology (MIT) have both published a joint report in the journal Astrobiology, revealing where in space it is more likely to encounter Alien life – and possibly WHERE our Alien visitors are coming from. The TRUTH is about to be revealed? It appears that we are being drip fed information about life beyond planet earth from many different leading Astronomers and Scientists and people of importance in the public eye, from Stephen Hawkings ‘Alien Hunting’ project, to the Popes admission about Alien life forms existing beyond earth, and now numerous amounts of Scientists are publically stating ‘where’ they believe the ET’s come from. This important study claims that intelligent Alien life could be found in the centre of the Milky Way and other nearby galaxies, as they offer better conditions to develop technologically advanced civilizations. This hypothesis contradicts the common point of view of the scientific world about alien life, which yet again appears to be another step forward to disclosure and wakening the masses! 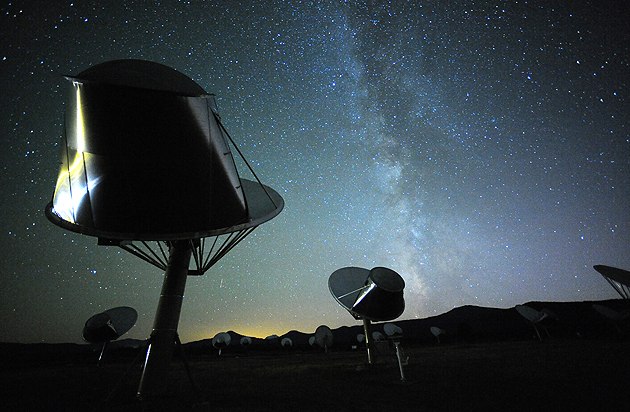 SETI are pointing their telescopes in a different direction. Leading ET hunters at SETI have now got to change their area of search according to Ian Morrison and Michael Gowanlock. Experts believed that the periphery of galaxies was more suitable for life, because in those places supernovae explode less frequently and, therefore, are less likely to destroy any alien civilizations. Morrison and Gowanlock have based their thesis on a computer model that virtually shows the evolution of life in the galaxy. According to experts, intelligent life in the centers of galaxies arises more frequently and noticeably faster, about 2,000 million years earlier than it would in the surrounding areas near by. Just imagine the technology available to beings that have over 2 millions years on us Human Beings!? ET Beings could very well of discovered how to travel the depths of space! The TRUTH is coming! 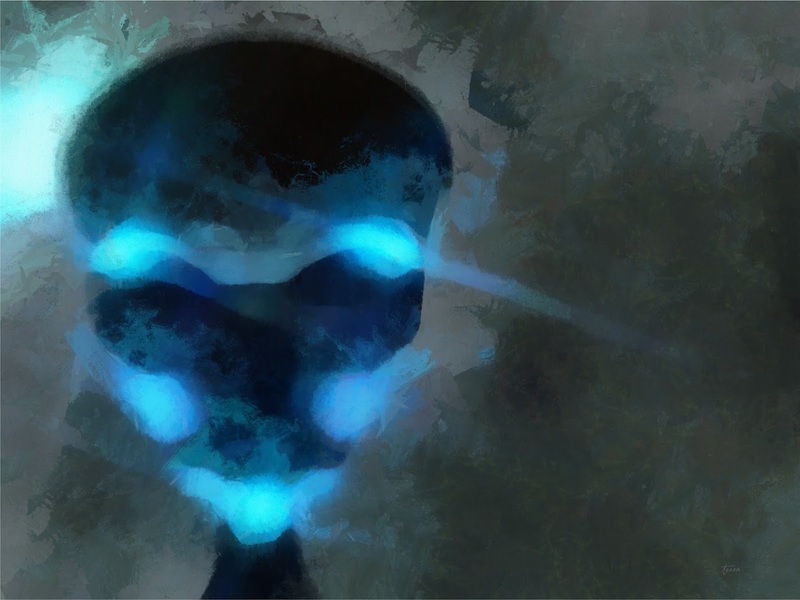 Advanced Alien Beings visiting us? The leading experts now believe that supernova explosions occur near the potentially “inhabited” planets every 1.500 – 2.000 million years. 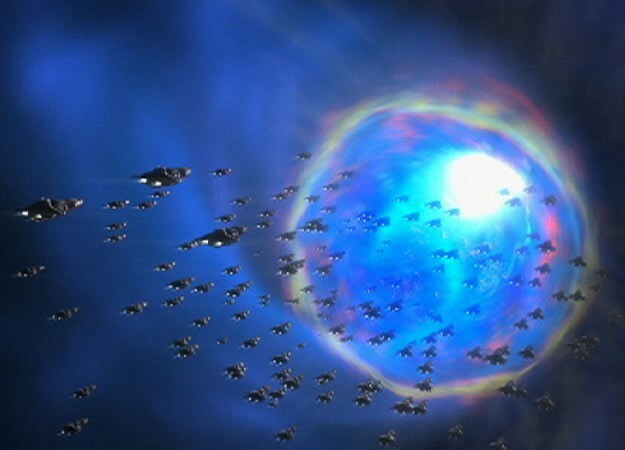 The Scientists believe that any potential planets hosting ET life would possibly be located in the central area, and what with far better conditions, any advanced civilizations inhabiting the planets would have more than enough time to develop the kind of technology to be able to protect themselves from the supernova radiation – and possibly even have the technology to leave their planet for another SAFER one. 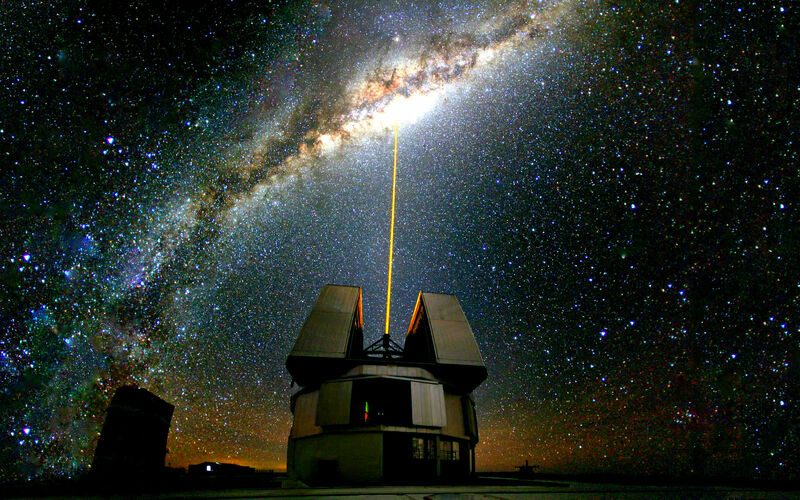 It has now been confirmed that the Scientists believe that their experiments show that organizations like the Search for Extraterrestrial Intelligence (SETI) have to move the search for signs of Extra-terrestrial life in the Universe to the centre of galaxies including over very own Milky Way, as this is the most likely place to find alien life, Alien life which is quite possibly far superior than the Human race. U.I.P SUMMARY – It appears that the topic of ‘Extra-terrestrial life’ is high on the agenda of leading scientists and Astronomers. Nearly every week we are being told about the potential findings of life beyond planet earth with the media now jumping on the bandwagon and publishing stories about these investigations (a topic which used to be mocked by the media!). Leading NASA scientists and highly ranked officials believe we will meet our cosmic neighbors in the next 25 to 30 years, and many people believe that is just to prime us all and prepare us for what’s to come! Us guys at U.I.P 99.9% KNOW that we are being lied to, hence the sheer amount of ‘drip-feeding’ we are being fed nowadays – perhaps the governments of this world don’t know WHERE some of our ET visitors are coming from, but one thing for sure the hunt is on….it could be that they want to know WHERE our ET visitors are coming from!